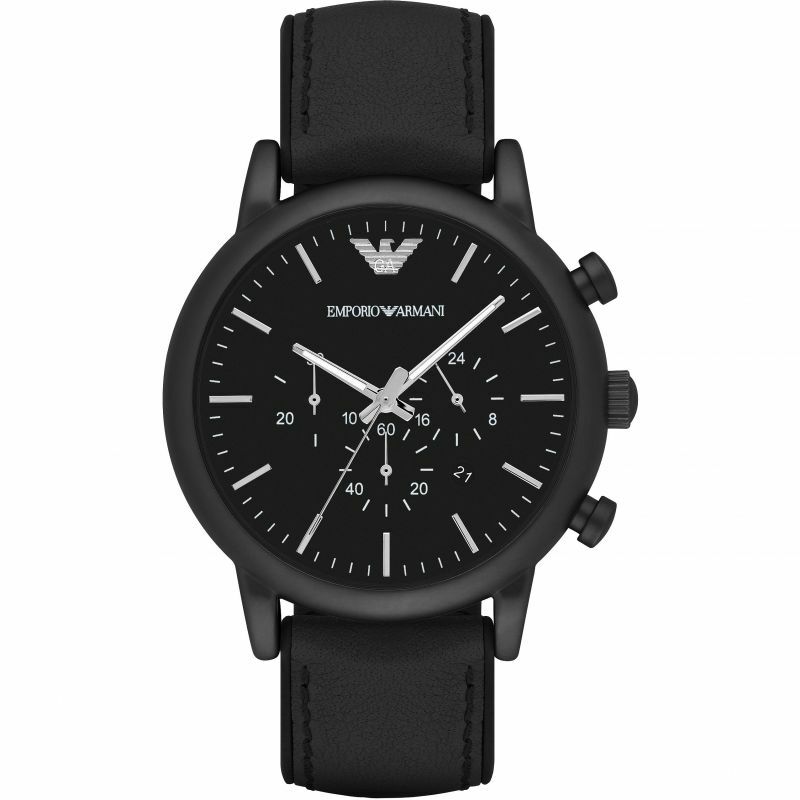 Emporio Armani AR1970 is an amazing and handsome Gents watch. Material of the case is Black Ion-plated Steel, which stands for a high quality of the item while the dial colour is Black. The features of the watch include (among others) a chronograph and date function. We ship it with an original box and a guarantee from the manufacturer.